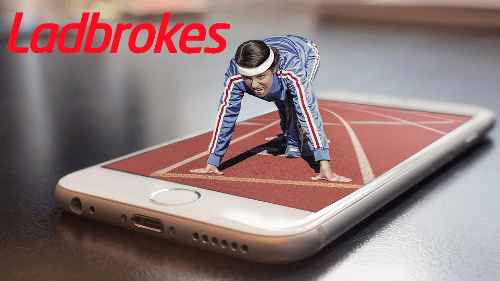 Ladbrokes is a leading online gambling platform and to know more about it, please continue reading this Ladbrokes review. The table below talks about each feature of the casino and how well it works. Check them out to have a more detailed idea. 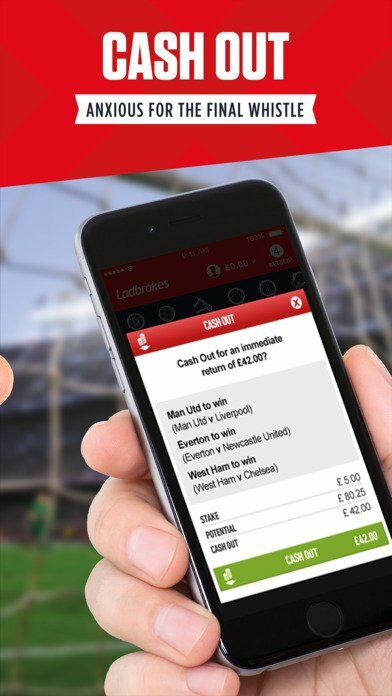 New customers to Ladbrokes are eligible for a welcome offer of £20 in four free bets, when you stake £5 for your first bet. To qualify for this offer, you must be a new Ladbrokes customer, 18+, and meet all terms and conditions. These include making a minimum deposit of £5, and placing a £5+ bet on any sports at odds of 1/2 or greater. Once this is complete the free bets will be credited to your account. Other terms and conditions to keep in mind are that the initial qualifying bet must be made within 14 days of making your first deposit, and that the free bet received is only valid for 4 days. Ladbrokes covers American Football, Basketball, Baseball, Cricket, Boxing, Golf, Football, Greyhound Racing, Horse Racing, Politics, Rugby League / Union, MMA, Tennis, TV and Specials. Football and horse racing are top events in Ladbrokes with Rugby and Cricket coming at a close second. Since Greyhound races and Horse races originated in England, the frenzy for these events continues even today! The casino covers football and horse racing events extensively and hence, has even lower leagues covered. To understand the odds, let us take an example. If a £1 bet at 4/1 which wins will give a return of £5, which means the stake plus 4x as the total winning. Though Ladbrokes offers fair odds, they cannot be called the best odds. On major football league events, Ladbrokes is known to offer quality odds when compared to other bookmakers in the industry. Regrettably, these odds do not continue on for lesser-known leagues. From North American sports and Aussie Rules to Golf and Chess, one would be able to find everything here. MMA and Volleyball included! You can also find many events covering horse racing. Ladbrokes have a 6.1% bookmaker margin on soccer and 4.9 on their sportsbook. Their good odds keep their players loyal to them. 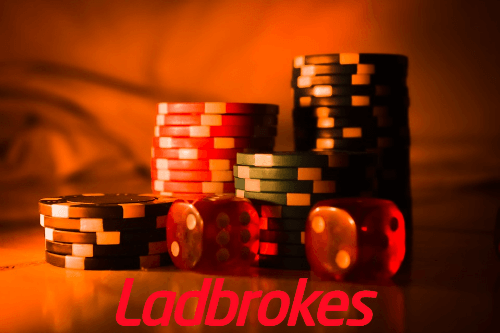 Ladbrokes casino offers its players live streaming on a great variety of events ranging from many sports and markets. One would need a 3G or Wi-Fi connection to use. The bookmaker provides a large choice of games to its customers, from popular sports to football and tennis to offbeat ones like darts. 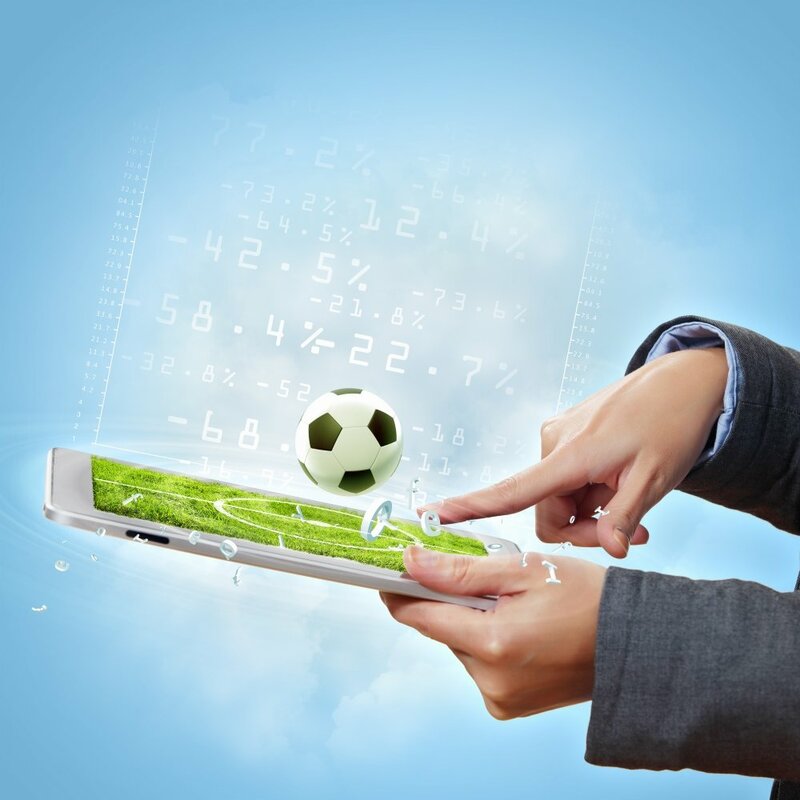 All major and minor football, tennis, and horse racing games are covered. Unlike most other casinos, you would not need to place a bet in order to be able to view the live streaming broadcast of the games. You would just need to have a positive Ladbrokes account balance in order to view the events. The broadcast is usually a few seconds delayed but that is true for many top bookmakers in the industry as well. 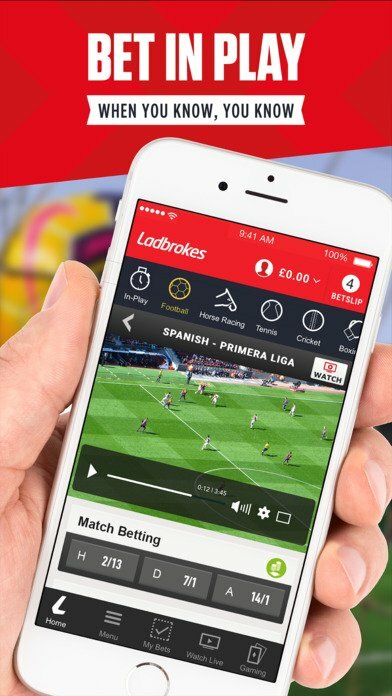 With the Ladbrokes app, one can place bets on the go, play games, avail bonus, free spins, and even make payments! The app is compatible with both an Android as well as an iPhone. It is available for even a Windows phone. 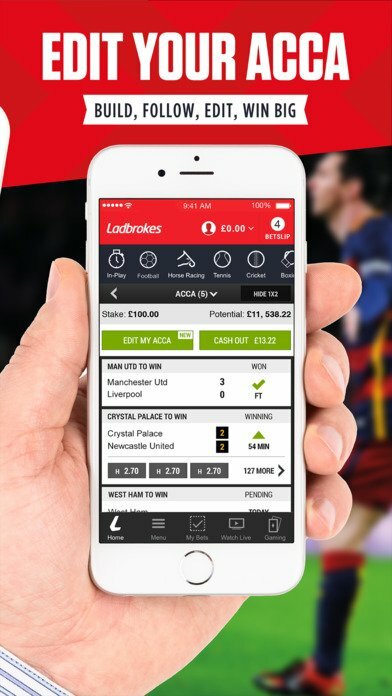 The Ladbrokes mobile app is easy to navigate with its simple interface. With the app, one can watch live events along with being able to make deposits and even request withdrawals. There are many apps by Ladbrokes such as Ladbrokes Sport, Ladbrokes Poker App, Ladbrokes Casino, and Ladbrokes Vegas App. All the apps above are free. Unfortunately, the iOS app can be downloaded by players only from UK, Ireland, Germany, Austria, and Sweden App Stores. There are no transaction fees for using any of the methods. The minimum deposit limit varies to each option with most of them having a minimum deposit limit of £10. Ladbrokes casino accepts 19 currencies. They are US Dollar, Euro, UK Pound Sterling, Australian Dollar, Canadian Dollar, Danish Krone, Norwegian Kroner, Swedish Krona, New Zealand Dollar, Japanese Yen, Polish Zloty, Chinese Yuan, Hong Kong Dollar, South African Rand, Swiss Franc, Singapore Dollar, Thai Bath, and Malaysian Ringgits. The Ladbrokes casino has a very nice customer support team which is available 24 hours a day and 7 days a week. Some of the ways one can get in touch with the support team are by dropping them an email, giving them a ring, using the live chat option, or by submitting the contact us form on their contact us page. The average response time is 2 days. The service is also available in English. The team is polite and strives to solve your query and handle your complaints but the response time could be a lot shorter. You can take advantage of the many bonus offers by Ladbrokes on signing up with a Ladbrokes promo code.